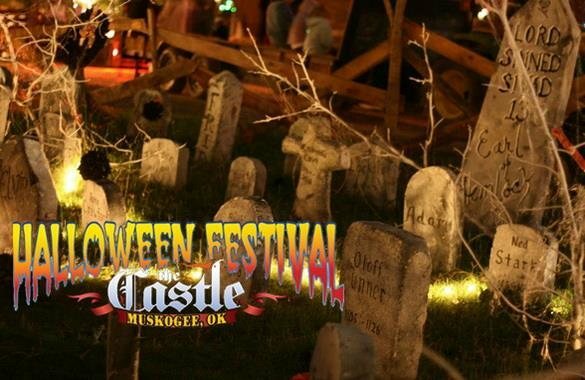 The Castle of Muskogee has 11 Spooktacular Events from not scary to Very Scary! We are an events facility with 37,000sq ft Castle and a 60 acre Village. 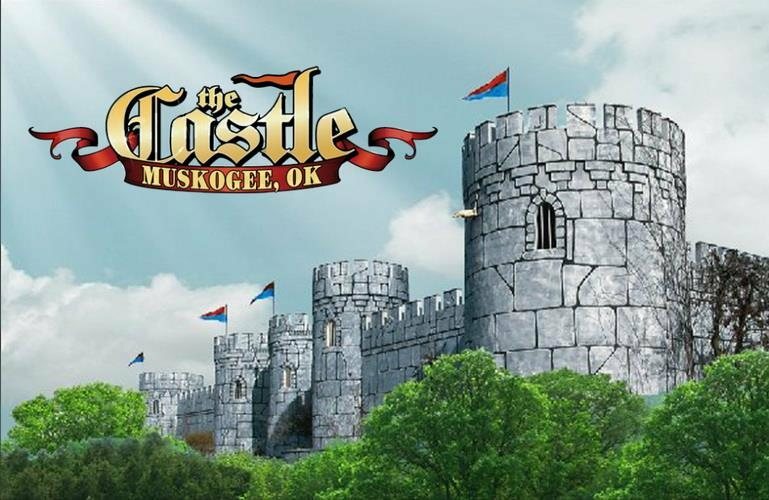 Home of the Oklahoma Renaissance Festival, Castle Fireworks, the Halloween Festival, the Boare's Head Feaste, and Castle Christmas. 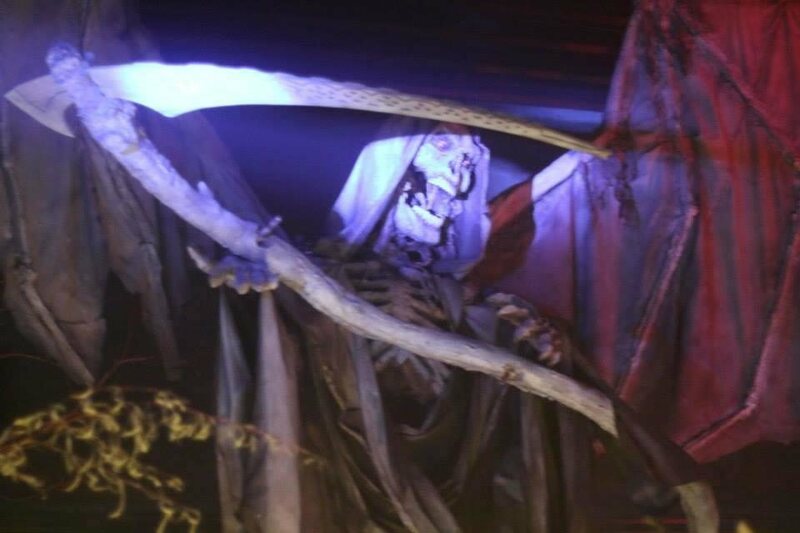 In the Halloween Festival you’ll find thrills for the entire family both inside and outside. Come into the Village and then choose which events you wish to attend. Each Haunt has its own price, and packages are available. Prices, times, and descriptions are listed below in order of Scare Factor! Experience the magic of Matthew van Zee, and the comedy of the Jester Rejects and the entrancing Mark the Escapologist- entertainment for the entire family on the outdoor stage. Meander through the Boardwalk in the woods and behold over 200 Halloween inflatables…keep an eye out for faeries and their houses! Great for all ages. 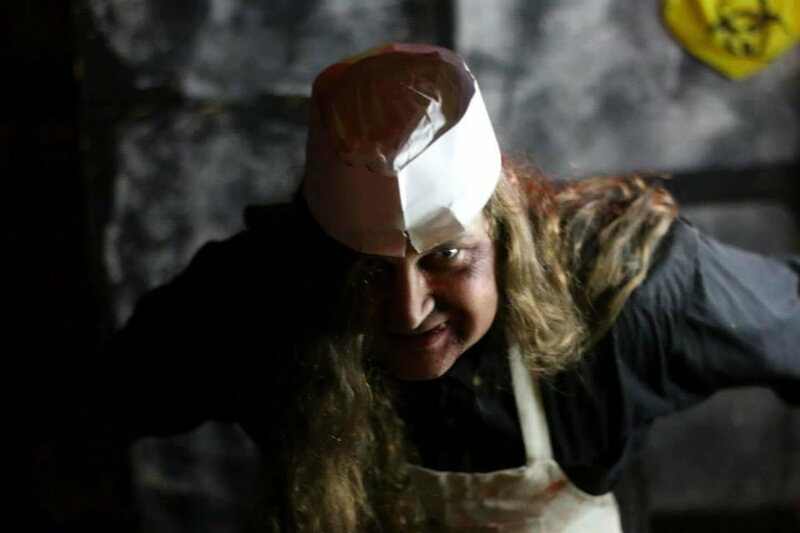 See what really happened in medieval times in the depths of the dungeons. This indoor visit to the Castle is educational *and* disturbing! Appropriate for ages 8 and up. 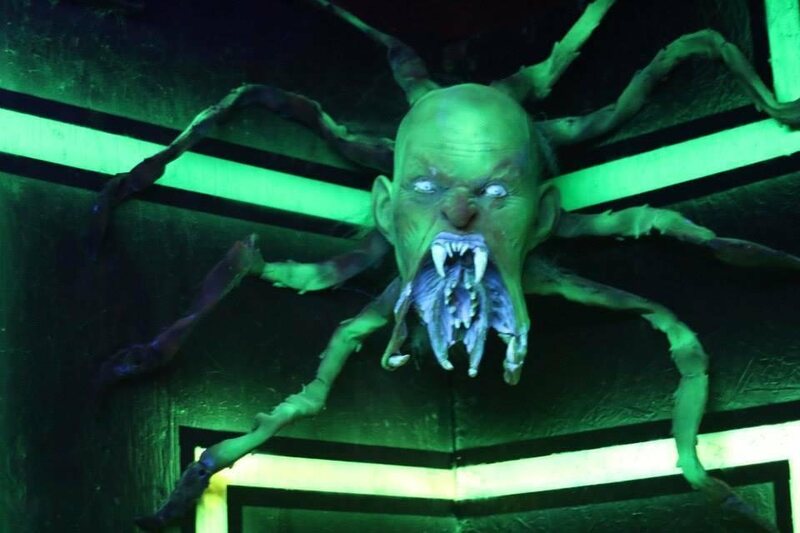 Dare to walk the many pathways of this outdoor haunted maze. Ok for kids 8 and older. A ride through the Castle grounds sure to keep you on your toes! More startles than intense scares. Great for kids 8 and older, and fun for everyone. An indoor journey through the labyrinth of our medieval castle, with chills around every corner. Ok for patrons 13 and older. The ultimate Halloween indoor spook house. Watch out for a variety of characters you thought were only in movies. Recommended for patrons 13 years and older. A stroll through the haunted woods at night, through a cemetery and more. Recommended for patrons 13 years and older. Not recommended for the faint of heart. Hunt zombies and search for survivors in an overrun indoor and outdoor compound. Each person is issued an infrared rifle to target the undead. Recommended for patrons 13 years and older. A limited number of tickets are sold each night.